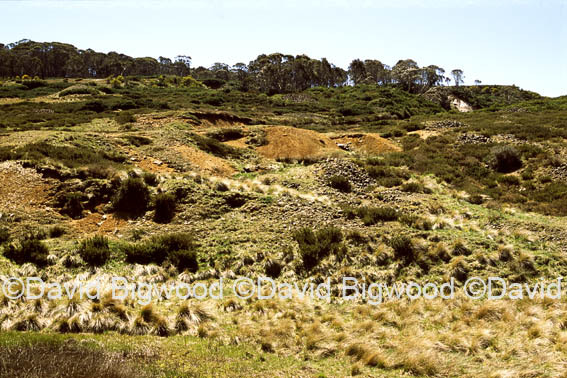 I stood on the hillside at Kiandra and through the wind whipping along the valley and cutting straight through me I heard voices of the diggers from the past as they searched desperately for the metal that would change their lives. The newcomers moved on, a steady climb ahead of them. All around the hills and creeks were alive with frantically searching miners, an occasional whoop signalling that the hillside or a rushing creek had revealed some of its golden treasure.